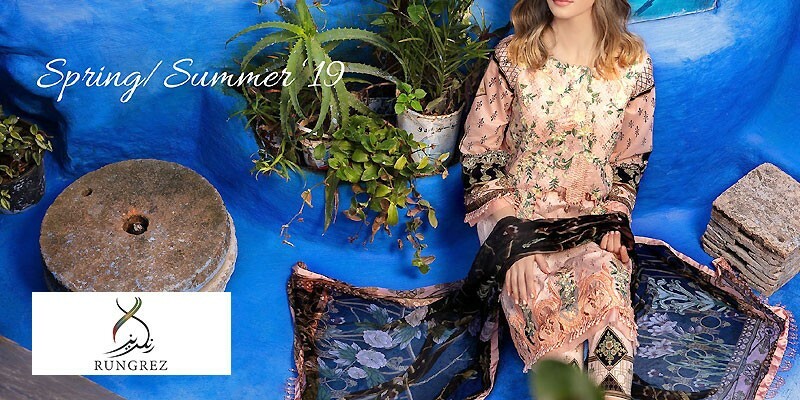 Sana Safinaz Lawn 2019 with Price from Sana Safinaz Summer Collection 2019 Online Shopping Store. Oh no! currently active products from Sana Safinaz doesn't exists, please browse products from other brands! Sana Safinaz, a brand that needs no introduction is a prominent name in the fashion industry since its establishment in 1989. Since then, Sana Safinaz has proved itself to be more than just a clothing brand, it defines a way of life through its ethereally elegant modernism and snazzy women designer dresses and accessories. Their name is a symbol of quality and aesthetic beauty. From bold cuts to intricate embroidery and dreamy prints, Sana Safinaz Lawn Dresses are not only a sight for sore eyes, but also a comfortable magnificence to be worn, that too at quite reasonable prices. Every year, millions of Pakistani women are anxious to see the Sana Safinaz Lawn Collection like a kindergartner is on his first day of school. It's the brands ability to come up with unique designs and maintaining the lawn fabric's quality over the years that keeps people coming back for more. With the ideal blend of tones for summer, bold prints & patterns, and an impression of nature on the fabric, their Sana Safinaz Lawn Collection is always an eyeful. Sana Safinaz doesn't only create lawn suits for home wear, their high-spirited categories have something for every woman. From luxurious silks to printed lawns, and from ready-to-wear to unstitched, Sana Safinaz has cooked up something for everyone. Sana Safinaz Winter Collection urges you to indulge yourself in an array of bold prints, fused colors and sharp contrasts blended with a soft gold touch of embroidery. 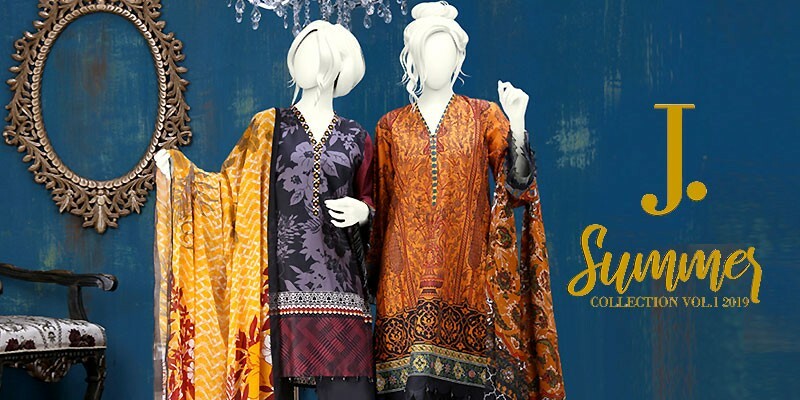 The edgy Sana Safinaz winter collection is vibrant and bold yet quite well-balanced with dazzling motifs and patterns. Their exquisite cashmere shawls are a seasonal dose of enchantment with an added edge. 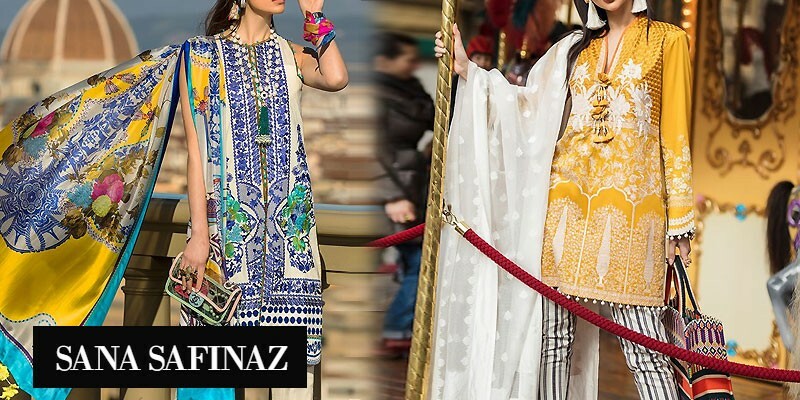 Each year, Sana Safinaz gets bigger and bolder by keeping their promise of emphasizing on their quality rather than quantity and coming back with ï¿½better than ever before' designs. 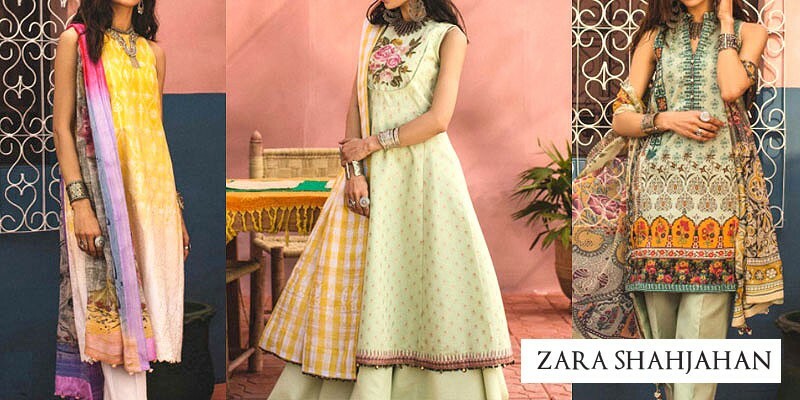 PakStyle.pk is a growing online fashion boutique that provides list of latest Sana Safinaz Lawn 2019 with Price from Sana Safinaz Summer Collection 2019 Online Shopping Store in Pakistan. The company offers latest Sana Safinaz Lawn 2019 at affordable prices from reputable online retailers with Free Home Delivery in Pakistan. 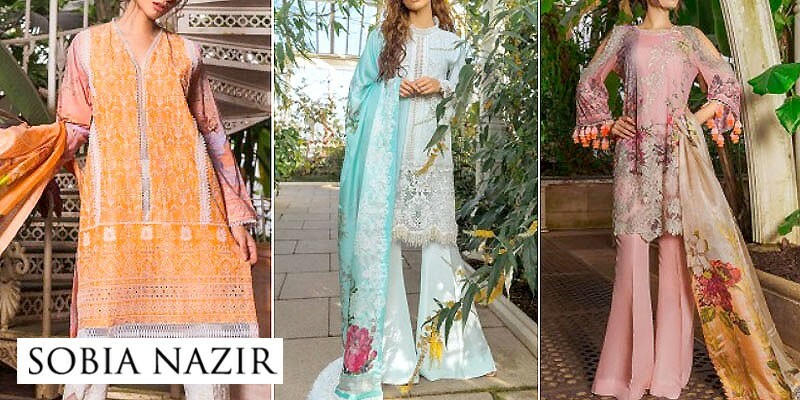 Sana Safinaz Lawn 2019 has become a trendsetting lawn collection 2019 in a very short period of time due to its versatility, innovating designing ideas and creative techniques. Get Sana Safinaz Lawn 2019 with Price from Sana Safinaz Summer Collection 2019 Online Shopping Store in Pakistan. If you are looking for eye-catching and appealing Sana Safinaz Lawn Design 2019, Sana Safinaz Lawn 2019, Sana Safinaz Lawn 2018 or Sana Safinaz Lawn 2017 Collection Online in Pakistan including all major cities such as Karachi, Lahore, Islamabad, Rawalpindi, Faislabad, Sialkot, Pesahwer, Quetta, Multan and many more cities. Just visit PakStyle.pk and explore Sana Safinaz Lawn 2019 with price online.